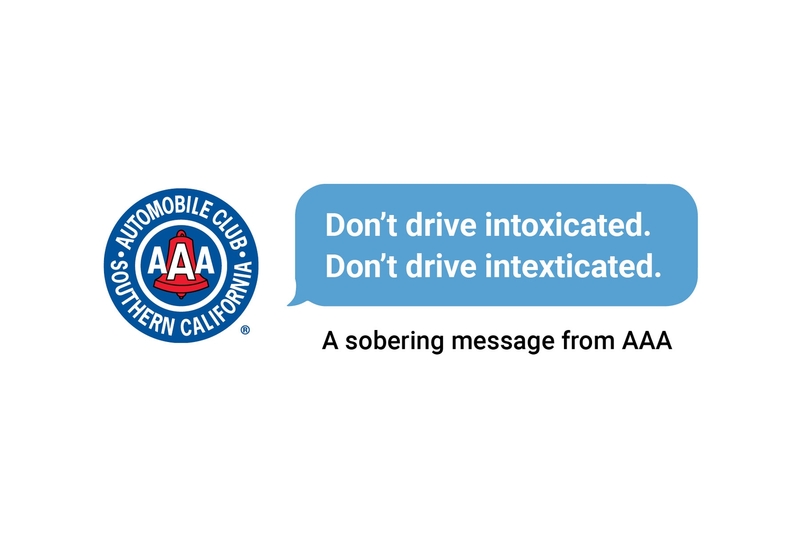 As the Labor Day holiday approaches, the Automobile Club of Southern California is reminding drivers: ‘Don’t Drive Intoxicated. Don’t Drive Intexticated.’ Recently released statistics from the California Highway Patrol show that both drinking and driving and distracted driving remain big problems in California. To keep everyone safe during the holiday period, the Auto Club encourages drivers to make sure they have a plan to get home safely before heading out to enjoy the long holiday weekend if they plan to consume alcohol. It is equally as important to pay attention while behind the wheel and avoid distractions such as texting while driving. According to the CHP, eight people were killed and 387 were injured in alcohol-related crashes over last year’s Labor Day weekend. During the 2016 holiday weekend, there were 16 fatalities and 377 people injured due to alcohol-impaired drivers, and over the same period in 2015, 19 were killed and 308 were injured in impaired driving crashes. Distracted driving is also a serious problem in California and the U.S. An average of nine people are killed and 1,000 more injured each day due to distracted driving crashes, according to the National Highway Traffic Safety Administration. For more information visit AAA.com/DontDriveDistracted. For the television PSA click here, and for b-roll of the making of the PSA, click here. (Password for both: Intexticated).